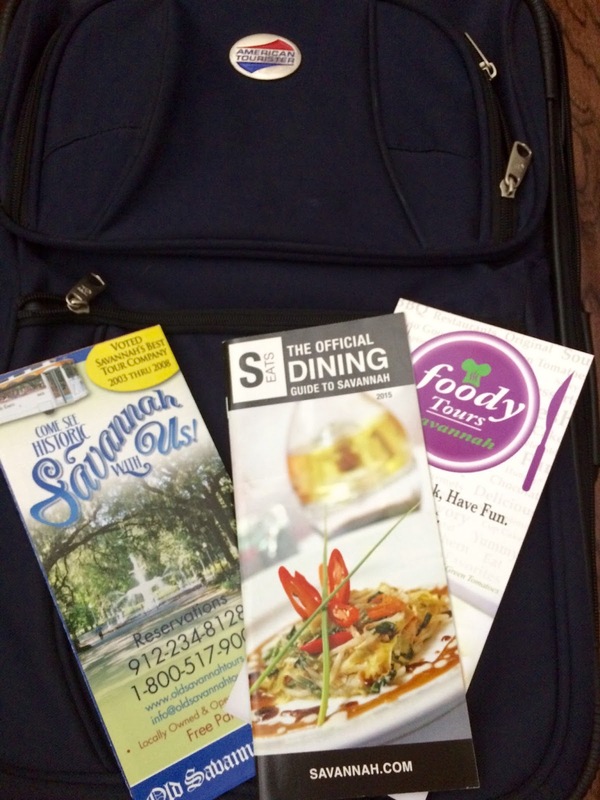 I'm taking a blogging break and going to Savannah and Charleston. I will be back before too long, and hopefully share pictures of these places that I've never been! See you soon, my friends! Oh how fun! Have a wonderful trip!! Have a great time, Kitty, you will love both cities and not want to leave! Have a wonderful time Kitty! Have a wonderful trip, Kitty! I must say I've always wanted to visit Charleston ever since I read the Tea Shop Mysteries by Laura Childs. Safe travels, my dear friend! Have a wonderful time away. Sounds like a fun trip ahead. Have a lovely time and safe travels, sweet lady. Hi Kitty, Enjoy and have a wonderful time. It should be gorgeous this time of year and I hope you see some pretty fall colors. Safe travels and be blessed. Oh so happy for you! Enjoy yourself silly!! Have fun! I've never been to those cities. Oooh....how exciting. Have the most wonderful time, lovely Kitty! Have a wonderful time, Kitty. I predict you are going to love these two cities. Take lots of photos to share. I wish I could have hidden in your luggage! :) What a dream trip! I so hope you enjoy every minute and take lots of photos. Safe travels my friend! Happy and safe travels, Kitty! Maybe you'll run into Theodosia, Drayton and Haley while you're in Charleston. Hee! You are a lucky girl, Kitty. Can't wait to hear all about your travels. Have a wonderful time! Hope you have a fabulous trip, can't wait to hear all about it and see your awesome photos! Thanks for sharing with us! Kitty, I hope you have a lovely holiday getaway! I look forward to hearing of your adventures when you return. hope you have a wonderful time!! Safe travels, we are all looking forward to hearing about your next adventure! Two places I would love to visit so will look forward to your photos Kitty.